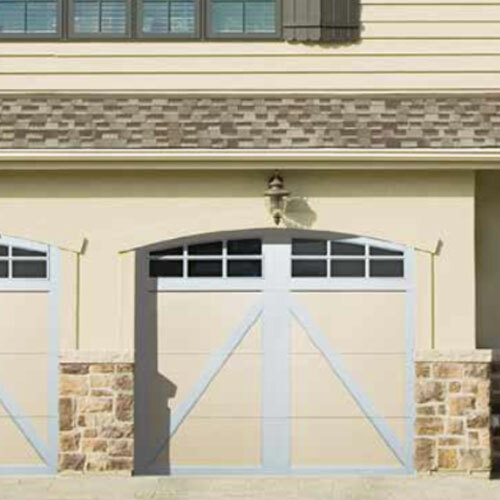 Our residential garage doors by Raynor Raynor® are beautiful, durable and reliable. 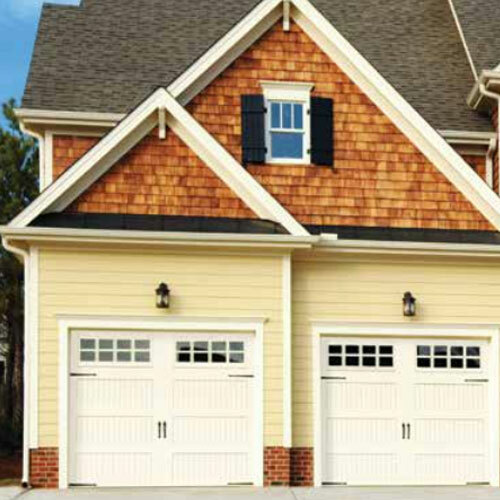 Champaign-Danville Overhead Doors, Inc. only offers quality garage doors sales & services for our local housing community. 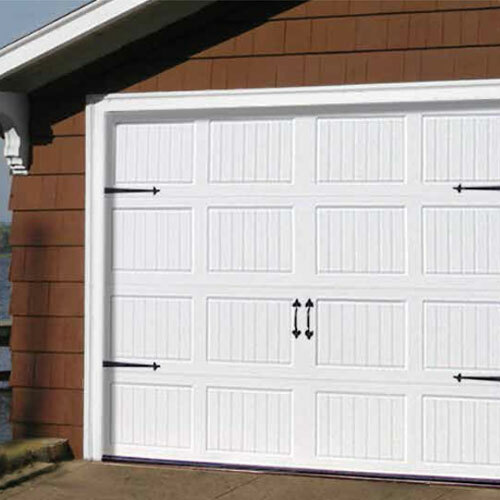 Our large selection of doors from economy doors to premium doors allows you to make the best decision for your home. 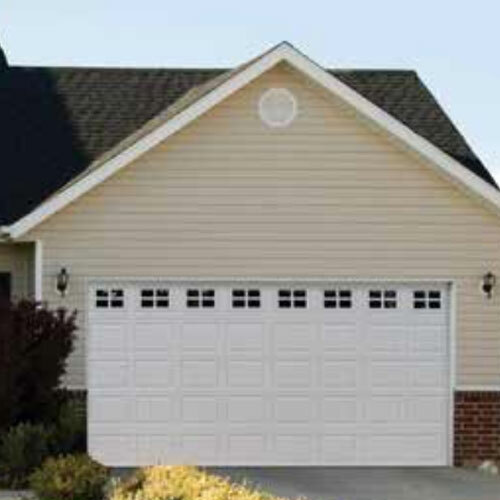 Looking for a standard door or even a heavy duty wind-load system, Champaign-Danville Overhead Doors, Inc. will help you find exactly what you are looking for. 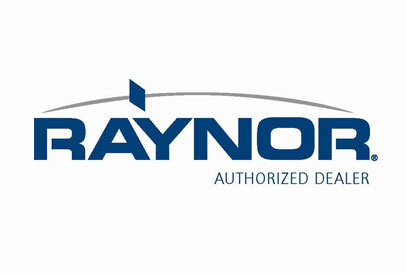 Don't take the chances of acquiring the services of a company that does not promise you anything less than optimal quality of work and professionalism? Your home's value will not only be retained by acquiring such forms of optimal services, but also potentially increased. 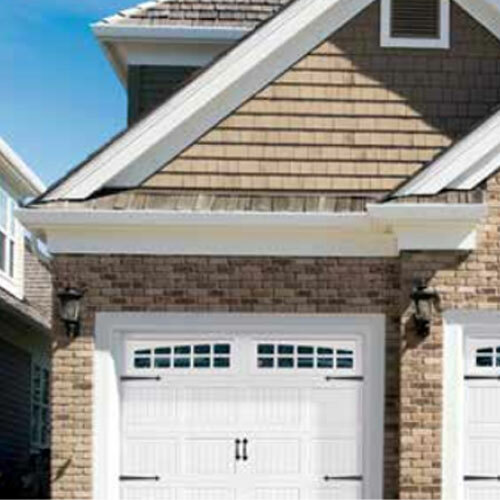 Make the right decision and contact a home garage door expert today to receive a free estimate. Insist on the original, serving the area since 1959.